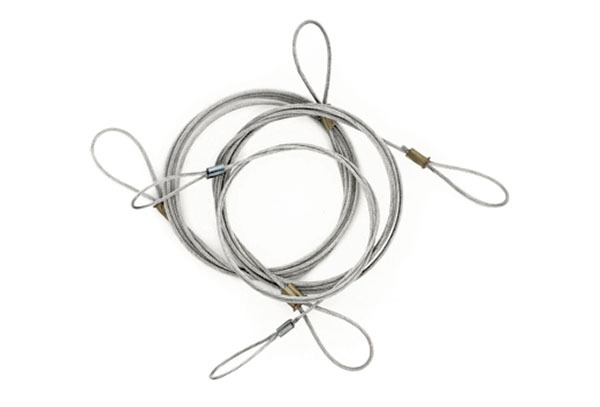 We have wires available for use with the wiredock or in your own method. Various weights can be hung, if used with different clamps/screws. We have standard 9 lengths, from 300 mm - 1200 mm / 11 3/4" - 47 1/4".